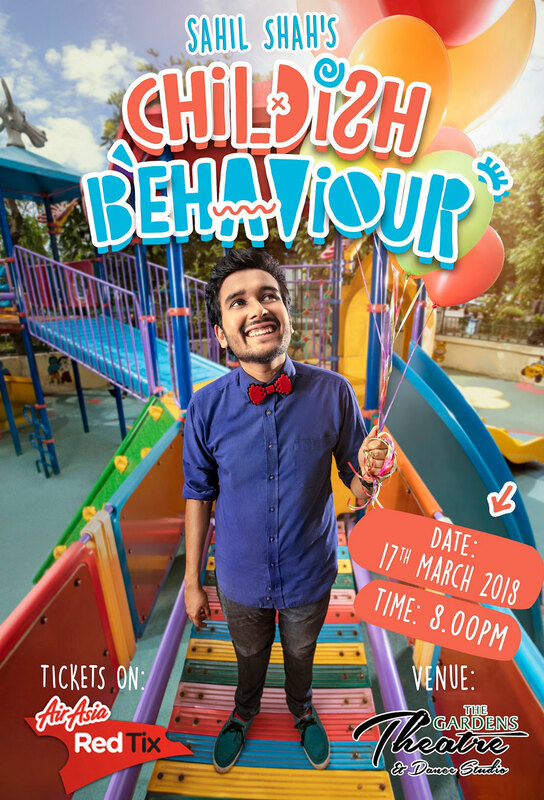 This time it is going to be a show from Sahil Shah who is set to bring the kid out of him in this show called “Childish Behaviour”. Sahil Shah has performed over 900 shows worldwide, including performances in New York, Dubai, London, Singapore, and now for the very first time, he is coming to Malaysia. He describes himself as a 3-year-old stuck in a 26-year old’s body and boy, and he is right! 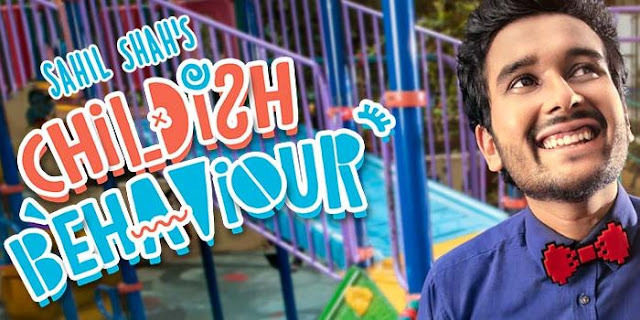 Sahil does not hold back on the foolishness in this one, as he derives this special from the immaturity, the silliness, and pointlessness of things around him and his innate ability of making stupid faces and silly sounds to make anyone laugh. Audience members can expect to be taken on a hilarious walk down memory lane with relatable ‘Indian Mom’ jokes, and how it is to grow up in the 90s with a rather careful and eye-opening analogy of the cartoons watched. “Every time a customer buys a ticket to a Phoenix PR stand-up comedy show, they are booking a seat at a show that is unique to the ones before it. Sahil Shah is one of the most exciting names to come out of India in recent years. His energy and stage-presence are something that Malaysian audiences will find very entertaining, and most importantly, incredibly funny,” said Vinodh Menon, CEO of Phoenix PR.